Thousands of bins, hoppers and silos dot the food and beverage industry landscape, holding grains, sugars, malts, powders and other products. But how much product is really in those bulk solid storage systems? In many cases, companies don't know because they may or may not have level instrumentation — or if they do, the instruments may be inaccurate, broken or can’t communicate to modern supply chain management software. Modern radar level instrumentation can help. 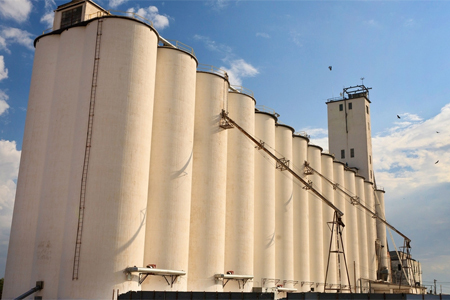 Order processing, inventory control, supply chain management, plant automation, production planning and many other aspects of running a food or beverage plant require accurate and reliable level measurement of products stored in silos and bins. Modern radar level measurement instrumentation is now less expensive and easier to use, often making it the best choice to obtain level information from local and remote bins and silos. Download the white paper below to learn more!